Third and final talk of this Australian trip – I am excited to join a pioneering panel on “Disability and Digital Citizenship” at the 2017 Australia-New Zealand Communication Association’s conference later today at the University of Sydney. The panel will start at 2:30pm in New Law 106. 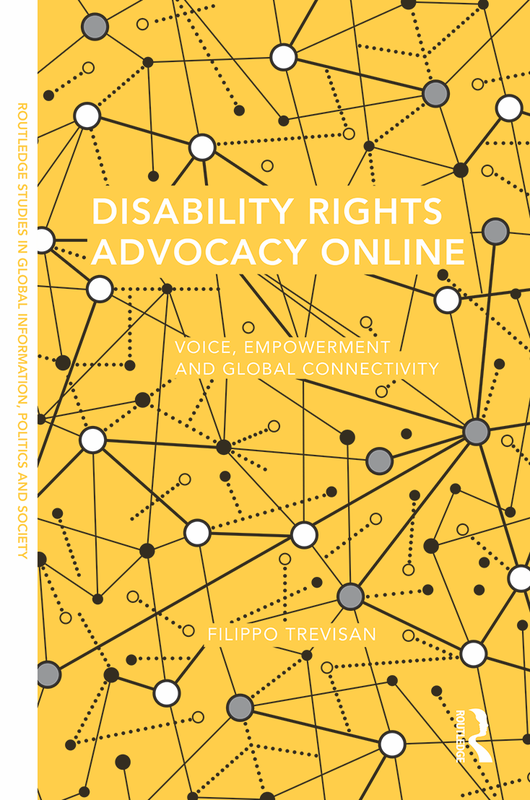 This panel brings together a number of scholars doing work on disability, technology and different aspects of participation and inclusion, from economics, to media, to politics. I will present some new research on how Americans with disabilities used the Internet to participate in the 2016 U.S. presidential election. Thanks to my colleagues Prof. Gerard Goggin (of the conference organizing team) and Prof. Haiqing Yu for inviting me to this panel. This entry was tagged Australia, citizenship, conferences, disability, elections, Internet, USA. Bookmark the permalink.